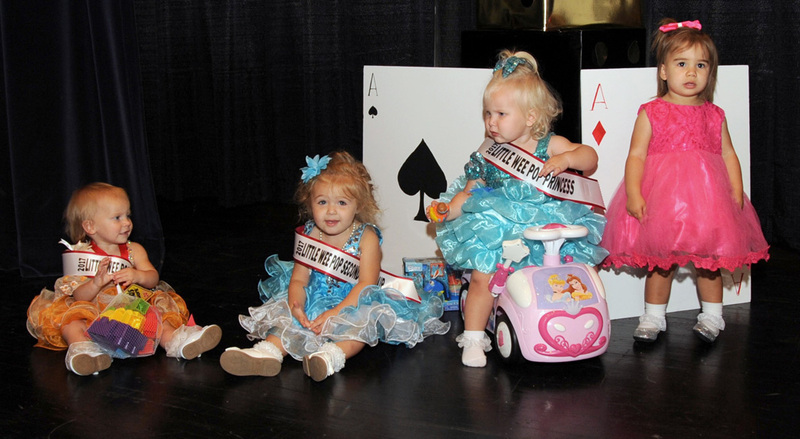 From (L – R): 3rd Runner-Up Paisleigh Caskey, 2nd Runner-Up Heaven Lutz, 2017 Miss Little Wee Pop Princess Gracyn Mattox, and 1st Runner-Up Mila Holman. The 2018 Little Wee Pop Pageant will be held on August 12, 2018 at River Valley High School, 4280 Marion-Mt. Gilead Road, starting at 11:00am. Open to girls age 0-23 months. The deadline to enter is July 28, 2018.